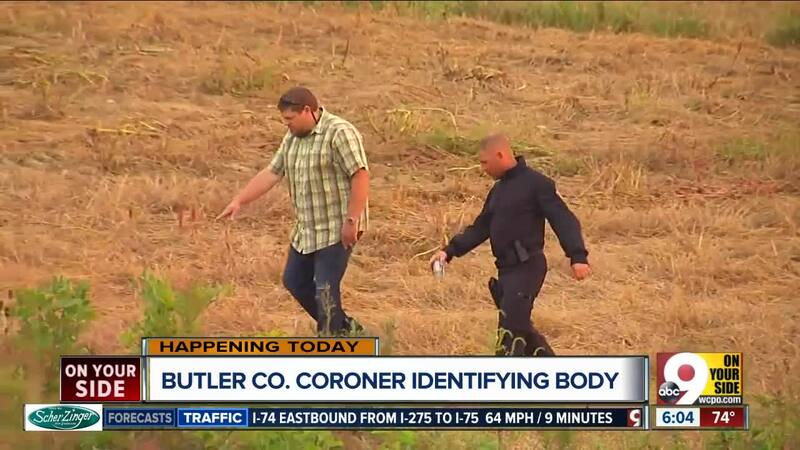 WEST CHESTER TWP., Ohio - Butler County Prosecutor Michael Gmoser said he is “100 certain” the body found in a West Chester Township field Friday afternoon is that of 23-year-old Ellen Weik. Gmoser said it was his decision to charge Michael Strouse with murder early Saturday morning after questioning by police. "I do not want this fellow out on the street … I didn’t want to take any chances,” Gmoser told the Journal-News on Sunday. Weik died of asphyxiation, according to court documents filed Monday by West Chester Police. The coroner has not yet confirmed the body found Friday is that of Weik's. The prosecutor declined to say what statements Strouse made to detectives. According to West Chester police, the 29-year-old Liberty Township man was charged at 4 a.m. on Saturday. Strouse lives on Bluffs Drive, not far from where the body was found Friday on Millikin Road. Strouse was convicted in 2015 for public indecency for exposing himself to a woman in the Voice of America shopping center. He was placed on one-year probation and ordered to undergo a mental health evaluation and follow-up treatment, according to Butler County Area Two court records. 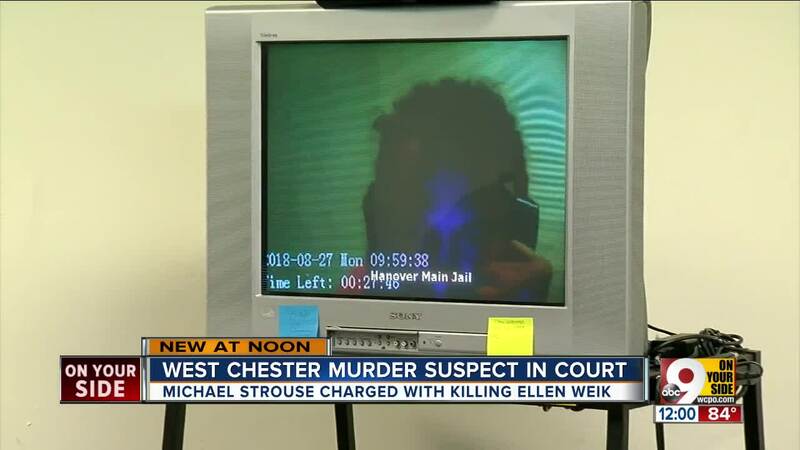 West Chester Police Chief Joel Herzog said Friday his officers would be “following up feverishly” to search for additional evidence that connects the body to Weik or to another crime. The chief said tips led authorities to the Millikin Road location. The Ohio Bureau of Criminal Investigation, FBI and Butler County sheriff’s office assisted, Herzog said. A judge on Monday issued a $2 million cash bond. Strouse is scheduled to appear in court Wednesday for a preliminary hearing.